Any antenna structure built in close proximity to an AM broadcast station has the possibility of distorting the station’s antenna pattern, which would violate FCC regulations. While wireless signals do not interfere with an AM station’s signals, the antenna structure itself, depending on its height and proximity, can intercept a substantial amount of energy from a nearby station, re-radiate it, and scatter it in other directions. By doing so, the structure produces unapproved changes in the shape of the station’s FCC-licensed coverage area. 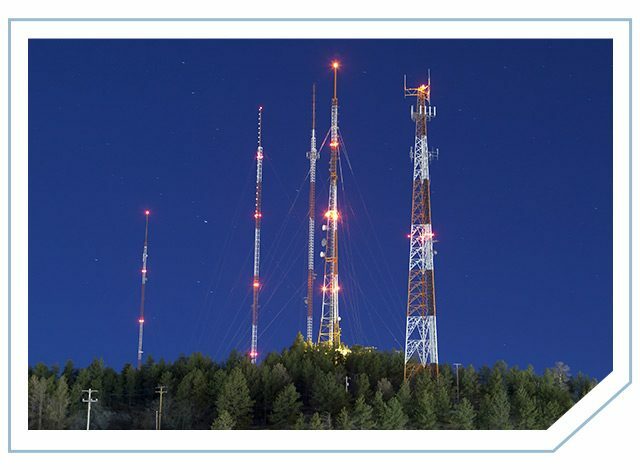 Wireless licensees must therefore protect the AM station’s pattern and either prove that there is no distortion by the construction or modification of a structure, or minimize its impact by “detuning” the site. The FCC Rules 47 CFR Part 1, Subpart BB, § 1.30000 through § 1.30004 mandates that any FCC permittee or licensee holder that constructs or modifies already-detuned towers in the immediate vicinity of an AM broadcast station must take actions to correct any disturbances to the AM station’s antenna pattern. The actions include: (1) AM station notification of the action with required 30-day reply and comment period by the AM station, (2) An analysis of potential AM pattern interference through a Method of Moments (MoM) computer modeling , and (3) Detuning of the structure if necessary and adjusting of existing detuning equipment if the structure is already so equipped. 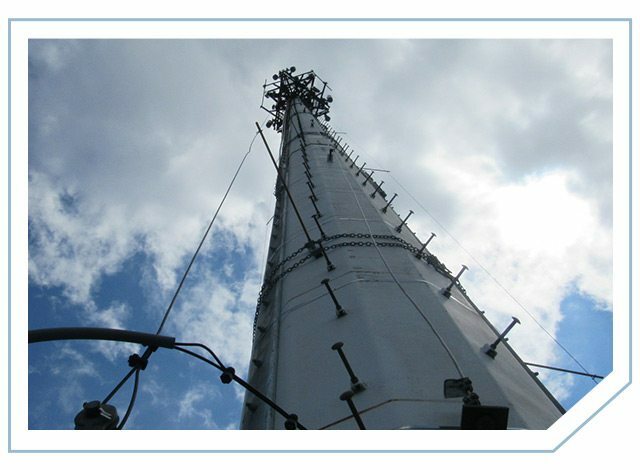 The FCC released new rules (FCC 13-115) regarding disturbance of AM broadcast station antenna patterns in February 2014. See our white paper AM Disturbance Rule Change for more information.